Colons can be used to divide the parts of references, titles, and times. Learn Chapter XIV: Section 4: Paragraph 6 by tomorrow. 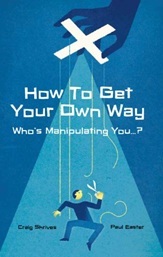 "How To Get Your Own Way: Who's Manipulating You?" 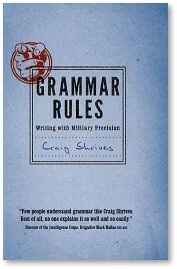 "Grammar Rules: Writing with Military Precision"
The alarm clock is set for 07:30.